As summer rolls in, you may be thinking about how to beat the heat, how to entertain the kids, and what kind affordable family vacations might be available. You may have summer safety on your mind as well and keeping everyone safe includes your treasured family pet. 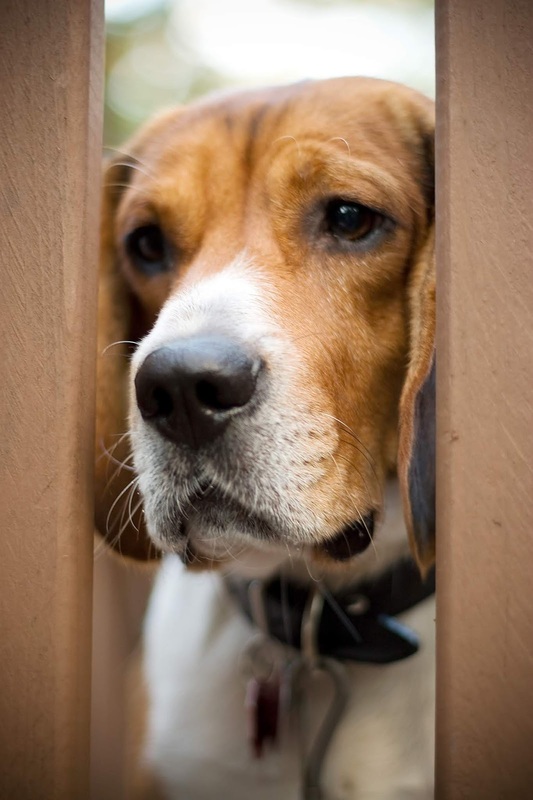 If you want to keep your dog or cat out of danger this summer, there are a few actions you can take to ensure its safety while it enjoys the warm weather with your family. Giving your pet access to clean, cool water daily can be vital to its health. 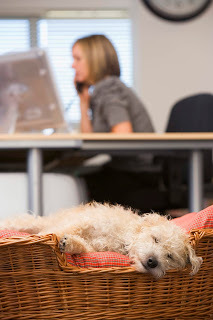 Dogs and cats cannot sweat, so they pant to regulate their body temperature in hot weather. If they refuse their water because it is dirty or hot, they may dehydrate or pant heavily, which can affect their health. 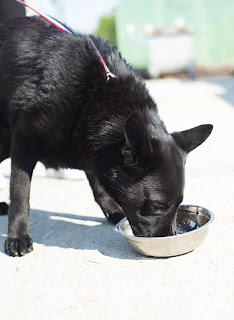 Clean your pet’s water bowls daily and check them often in hot weather, especially if they are outdoors. Just as curious toddlers might wander too close to the edge of a pool, puppies and young dogs might do the same out of curiosity and fall in while you are not home. While most dogs can swim and some breeds, like the black Labrador, are drawn to water, puppies may drown easily because of their size. If you own a pool, make sure the gate slates are not wide enough for your pup to wriggle through, and use a secure latch that it cannot bat open. 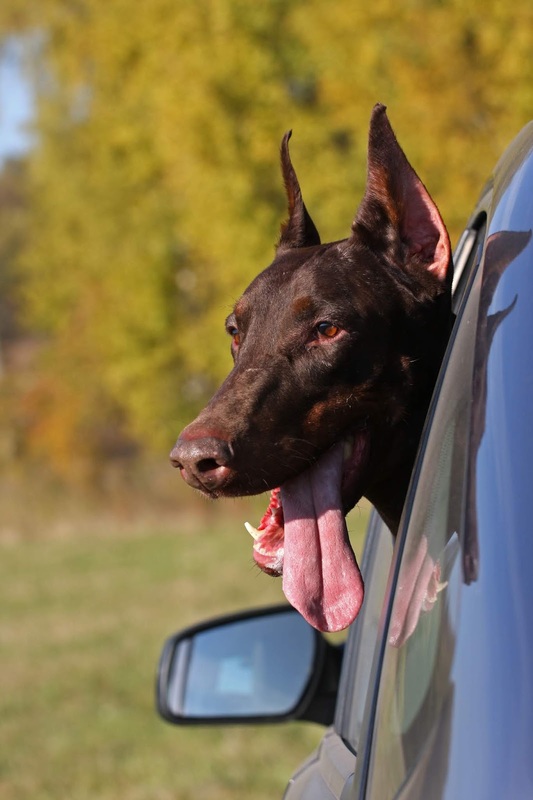 If your dog enjoys riding in the car, it is wise to practice safety techniques that will prevent injuries. You can add a dog-friendly pet harness to your existing seatbelt system and train your dog to sit or lie down when the car is in motion. Never allow your pet to travel in the open bed of a pickup truck, and crate nervous pets to prevent them from distracting you when you are driving. If you are driving to a place where a dog will not be allowed, such as a restaurant or a grocery store, it is best to leave it at home when the weather is hot. Leaving a dog in a hot car can cause heatstroke within 20 minutes and death within 30, depending on the temperature. Your dog may be better off at home, where it can relax in the shade. Just as you might want to rest on a hot day, your pet may not feel like playing or being petted in warm weather either. Give your pet a cool, shady place where it can sleep during the hottest part of the day, away from people. Older dogs may be especially irritable and bite when they are disturbed on a hot day. 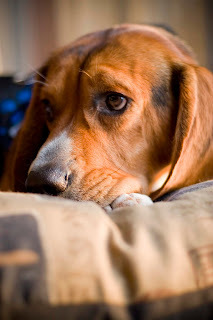 Since a dog bite could mean a serious hike in your homeowners insurance rates, it is a good idea to teach any young children who visit your home to never disturb a dog when it is asleep, especially on a hot day. Contact your local agent for more info on homeowners insurance and what type of coverage you might need if you own a pet. Fireworks can spook an animal or cause it to panic and break out of your yard, where it can be hit by a car or attacked by other animals. If you take your family to view fireworks, make sure your dog is in a secure location indoors and shut the windows to reduce noise before you leave. Summertime can be a fun time of year for the whole family, including your pet. Keeping your furry friend’s safety in mind during warm weather can prevent tragic accidents and ensure its well-being the whole season long.